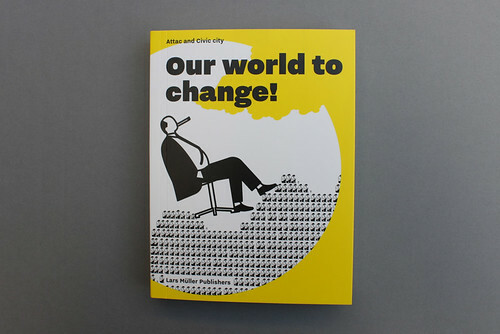 Frieze, Developing Citizen Designers, Classic Penguin, 2Create and Our World to Change! Frieze: A to Z of Contemporary Art brings together extracts from Frieze’s 25-year history organised into a kind of encyclopedia of art & ideas. 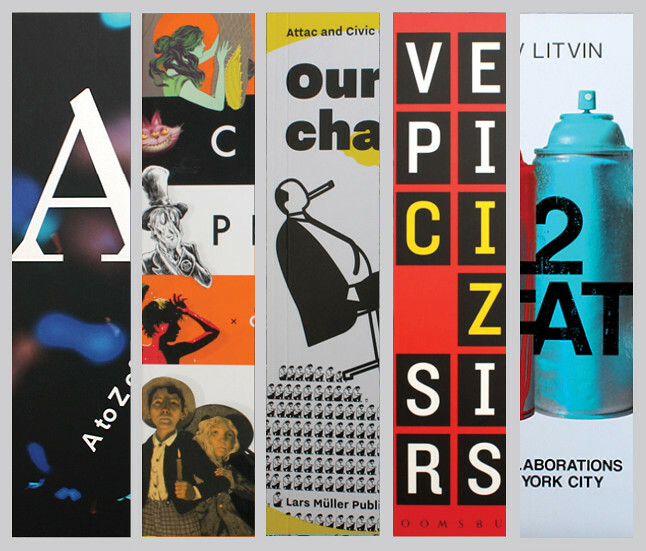 Endpapers for Frieze: A to Z of Contemporary Art showing a selection of covers from Frieze’s 25-year history. 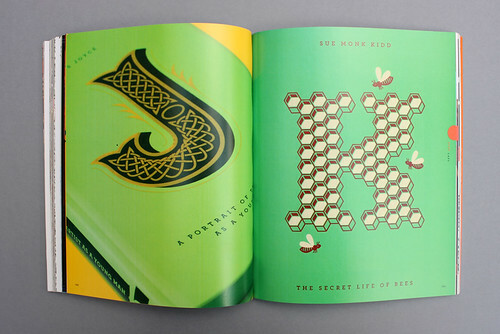 Book design: Atelier Dyakova. For the entry under S for Sublime, Michael Bracewell writes about the mesmeric work of artist Bridget Riley. 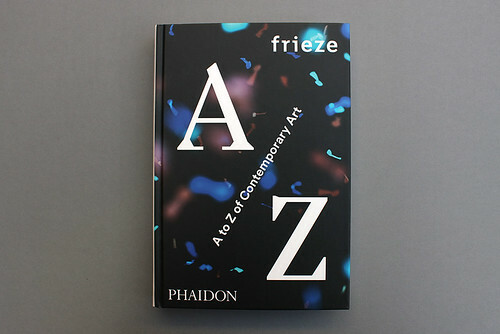 Frieze: A to Z of Contemporary Art, Phaidon, £29.95. 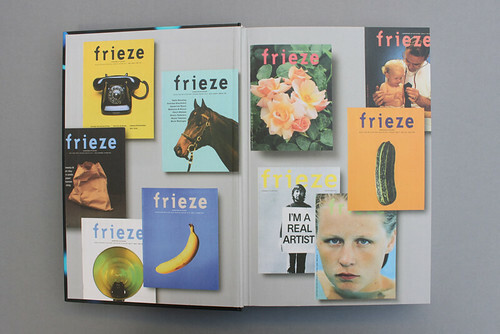 Cover design: Frieze / Phaidon. Developing Citizen Designers is an overview of ‘worthy’ or ‘social’ design, presented in a positive, can-do way & packed with case studies. 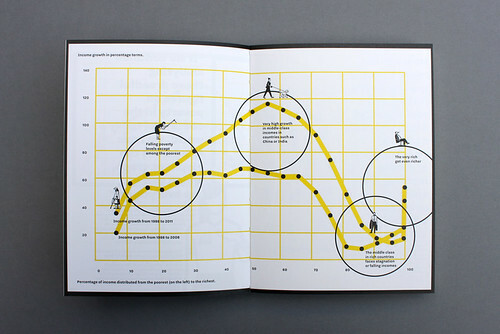 Spread from Developing Citizen Designers showing outcomes from the 34th Yahşibey Design Workshop in Turkey. See ‘Critical heat on the Aegean coast’ in Eye 89. 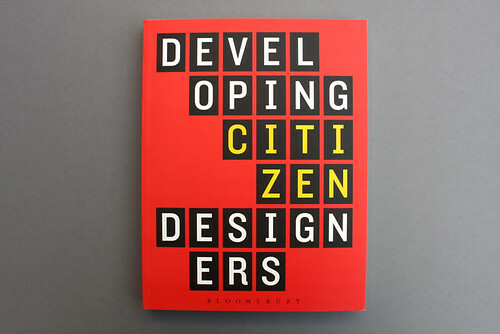 Elizabeth Resnick, Developing Citizen Designers, Bloomsbury, £29.99. Classic Penguin is an anthology of US covers, with sparky work by Jessica Hische, Gregg Kulick plus (explicitly) Noma Bar & Malika Favre. Two covers for James Joyce’s A Portrait of the Artist as a Young Man and Sue Monk Kidd’s The Secret Life of Bees from the ‘Penguin Drop Caps’ series illustrated by Jessica Hische. Creative director: Paul Buckley. Paul Buckley (ed. 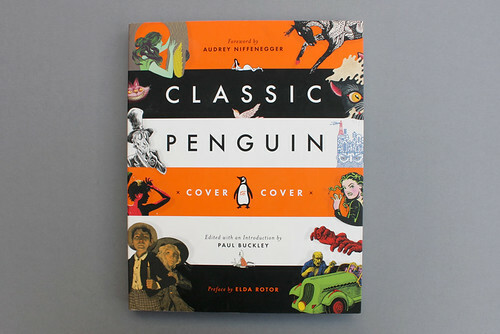 ), Classic Penguin: Cover to Cover, Penguin Random House, £20.99. For 2Create, Yoav ‘Outdoor Gallery’ Litvin drills deep into the heart & graft of nine street art collaborations in the boroughs of New York. Spread from Yoav Litvin’s 2Create showing a collaborative mural by Rubin 415 and Dasic Fernandez. 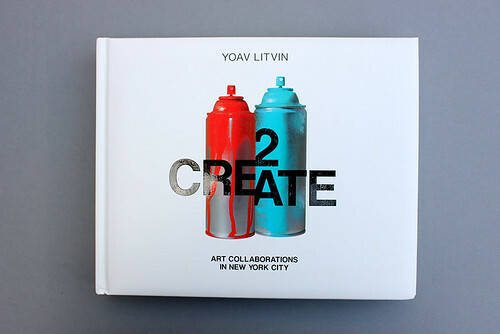 Yoav Litvin, 2 Create: Art Collaborations in New York City, Schiffer, $34.99. Our world to change! 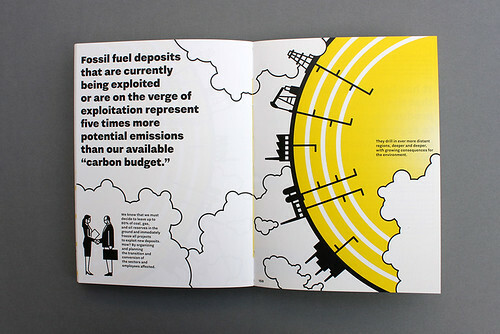 is full of infographics alerting readers to the human toll on the earth’s resources & divisions of wealth, labour & so on. Spread from Our world to change! from a section looking at CO2 emissions and the required transitions away from coal, gas and oil. Spread showing a graph, devised by World Bank economists Branko Milanovic and Christopher Lakner depicting economic changes since 1988. Our world to change! 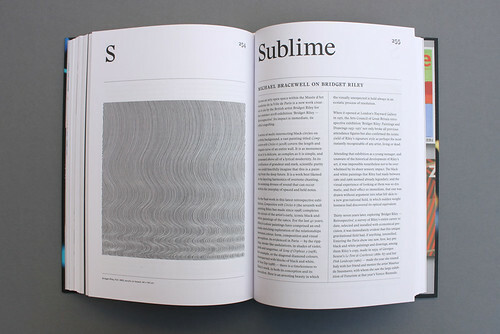 edited by Ruedi and Vera Baur, from Attac, and Civic City, Lars Müller Publishers, €18. 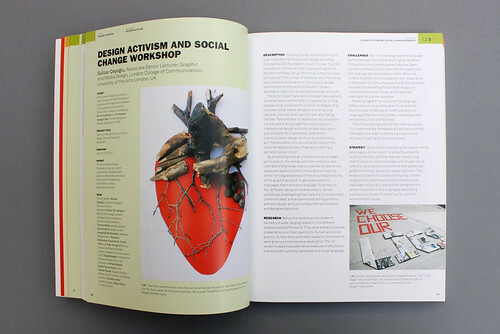 Design: Ruedi Baur, Danielle Rosales, Odyssée Khorsandian.